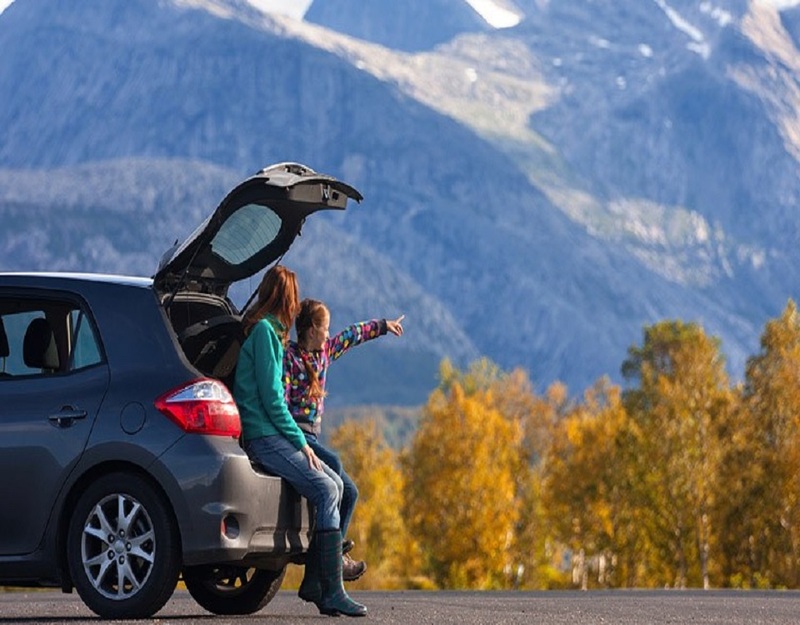 When you are traveling away from or home or enjoying vacations taxi become an indisputable part of your life. The prime concern for any traveler is safety, security and saving money in such cases. Om travels online is the one stop solution to your safety as well as monetary concerns. You save a lot of money by hiring highly competent, safe and easy on pocket Om travels online taxi. There are many ways in which you can save your money spent on taxi while traveling. One such way is to plan well ahead your trip and take pains to search for taxi operators that provide services in your destined area. Compare their prices and quality. Check reviews online and call them ahead to know about all their hidden charges as well as terms and conditions of their services. This way you make an informed choice. Om Travel online is the best Udaipur Taxi Services provider that you can rely on blindly. Om travel online is proud to state that it has been one of the top players in taxi hiring market segment of Udaipur. Our high quality services, safety features, big fleet, competent prices, well trained licensed drivers, courteous staff and transparent policies make us a favorite among our clients. 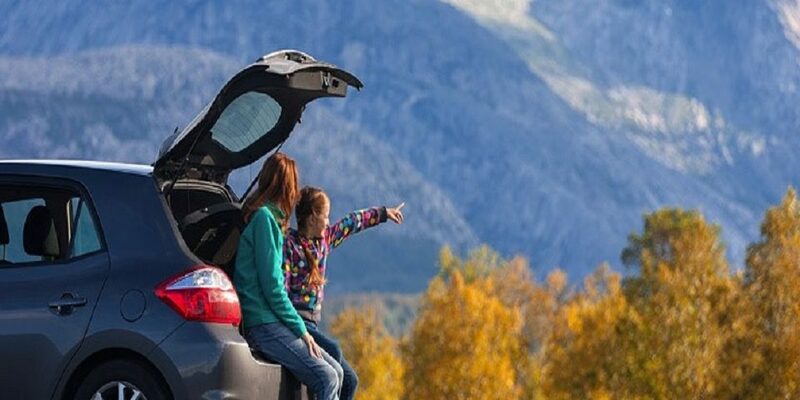 If you are traveling to Udaipur, searching for affordable Taxi Services in Udaipur and already thinking on ways to save money on taxi services then you are at the right destination. Our dedication towards providing best services and hospitality to our guests wins us rave reviews from them. 1. We provide special discount for individuals and corporate travelers. 2. Flexible booking on hourly bases, day basis or for the entire trip. You may choose the plan that suits your needs the best. Om travel online has some of the best travel consultants of India working with them. You can hire our taxi on the hourly basis in case you are on a very short visit or need a reliable cab to the airport. 3. No hidden charges or surge pricing system. Om travel online has transparent policies to ensure that customer feel satisfied and well informed. 4. 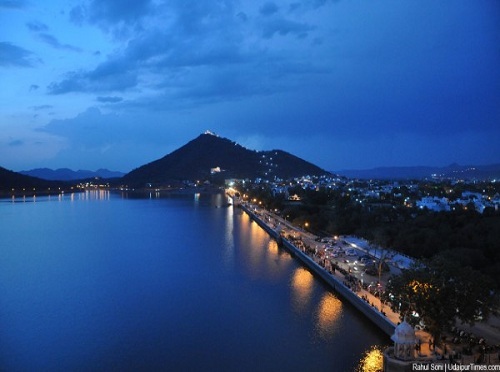 Om travel online also offers a wide range of budget Udaipur tour packages that you can opt for. Our tour packages fit every budget and are super affordable. We even have an extension to our services as Mavli Taxi Services. We even organize tours to nearby places like Mt Abu, Nathdwara, Kumbhalgarh, Ahmedabad, Haldighati etc. 5. With our wide range of fleet that includes SUV, luxury cars and budget mid size vehicles you can suite a taxi that fits your bill and mood. We even provide services like Tempo Traveler in Udaipur for group tours. So stop searching elsewhere, pick your phone and call Om travel online for a quotation NOW. Do not let budget be a hindrance in your travel plans.